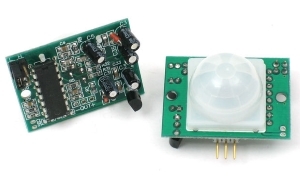 We will learn how to make a night security system with a PIR sensor, a photocell and a 5V Relay module and use it with Arduino board. A night security light turns on only when it’s dark and when movement is detected. When there is light, the lamp is OFF even when motion detected. 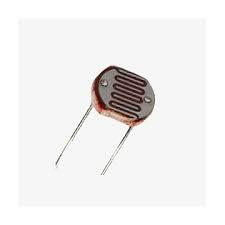 Attach one end of photoresistor to power. 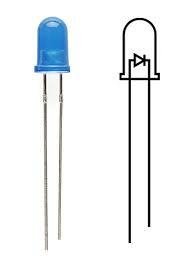 On the otherside, attach a 10 KOhm resistor to ground. 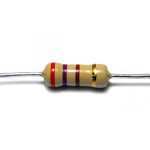 This resistor is in series with the photoresistor, and together they form a voltage divider. The voltage at the point where they meet is proportionalto the ratio of their resistances, according to Ohm’s Law. 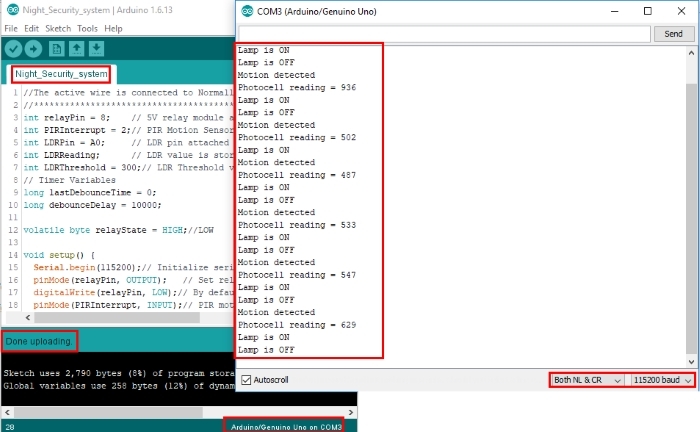 Do not upload a code to your Arduino board while your lamp connected to the mains. 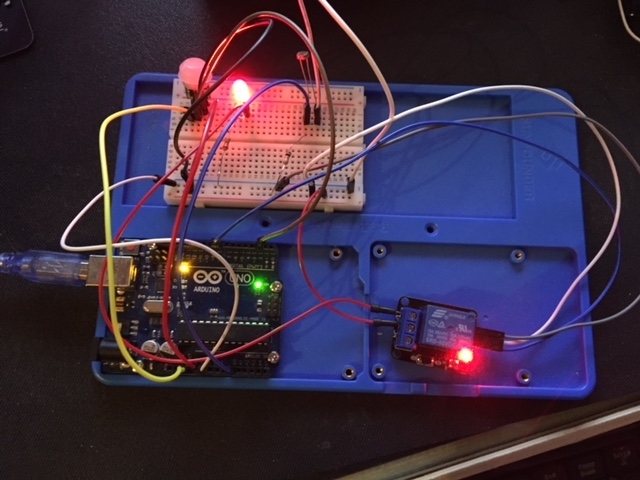 You should unplug the lamp from mains before upload a sketch to your Arduino board. 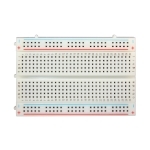 We will use NO (Normally open) configuration, when the relay receives a HIGH signal the 120-240V switch closes and allows current to flow from the C terminal to the NO terminal. 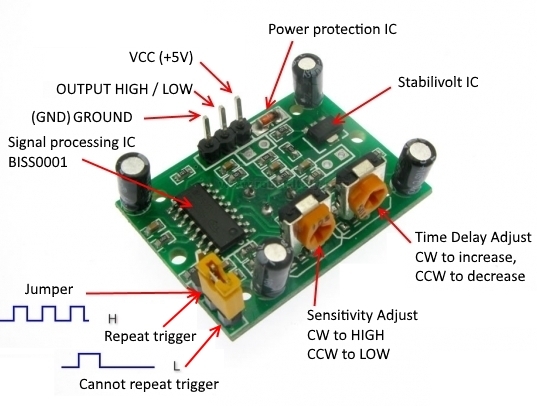 A LOW signal deactivates the relay and stops the current. 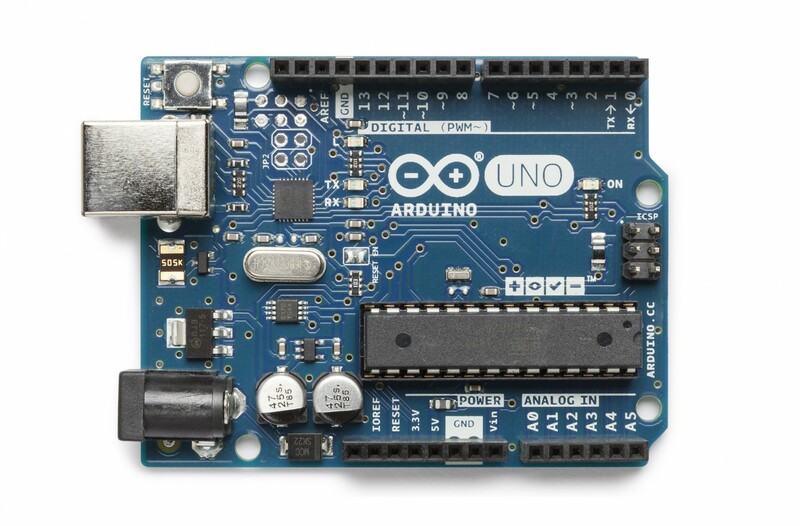 Open, verify and upload the sketch to your Adruino Uno board. A night security light turns on only when it’s dark and when movement is detected. During day time the night security light will be off but movement will be detected. 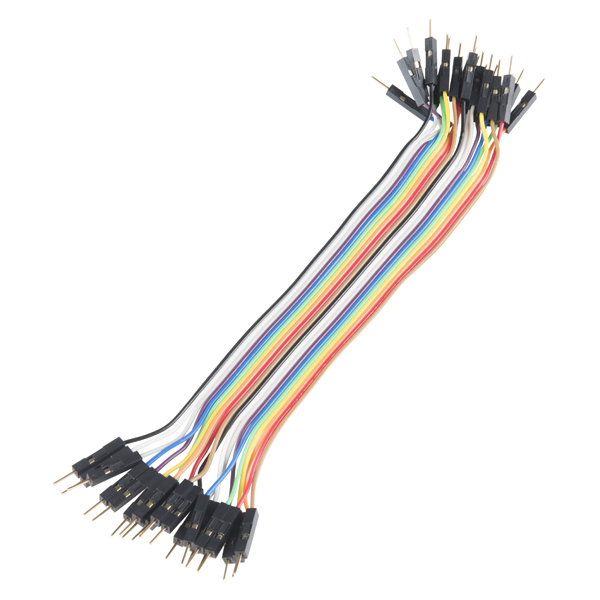 Note that after powering the sensor module it needs about 20 – 60 seconds to “warm-up” in order to function properly. 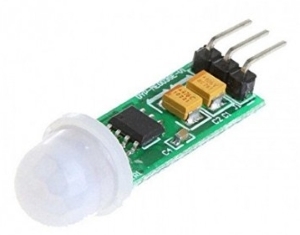 Now when you will put your hand in front of the sensor the relay will activate the lamp. But note that even if you move your hand constantly the lamp will turn off after the adjusted delay time is over because the PIR sensor is in “non-repeatable trigger” mode. If you change the sensor with the jumper to the “repeatable trigger” mode and you constantly move the hand, the lamp will be constantly on as well and it will turn off after the movement is gone and the set delay time is over. 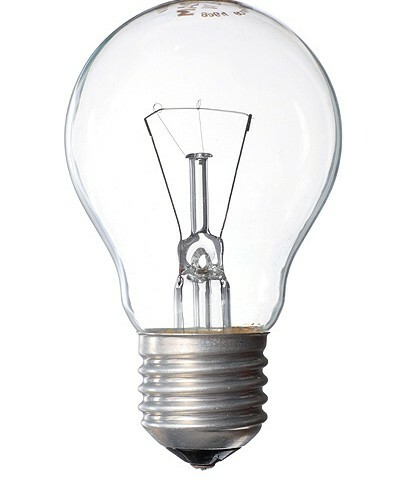 We suggest first to assemble the circuit and test it with LED before using the lamp and mains. See the picture below. 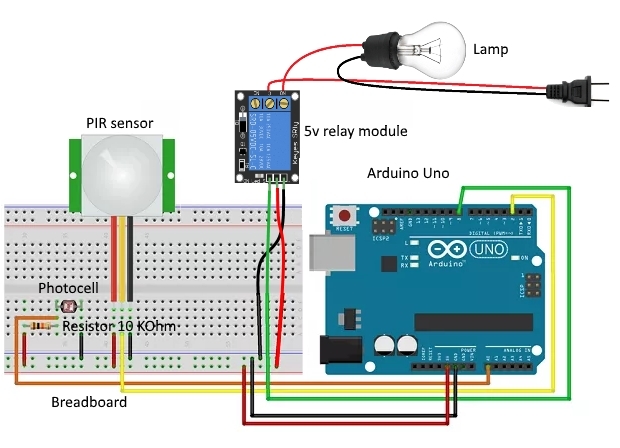 We have learnt how to make night security system with a PIR sensor, a photocell and a 5V Relay module and use it with Arduino board.